captain’s log. day six. woke up to several more inches of snow. currently raining sleet. our world is expected to be covered in a thick layer of ice by night. 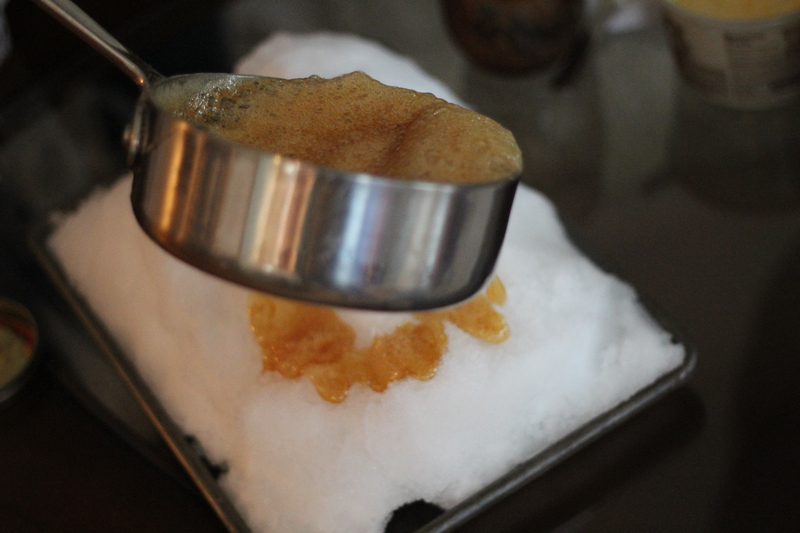 the chef finally put the snow to good use with a recipe that’s so easy there are only two ingredients: 100% maple syrup and snow. but you have to make sure you have 100% maple syrup — not that mrs. butterworth junk. 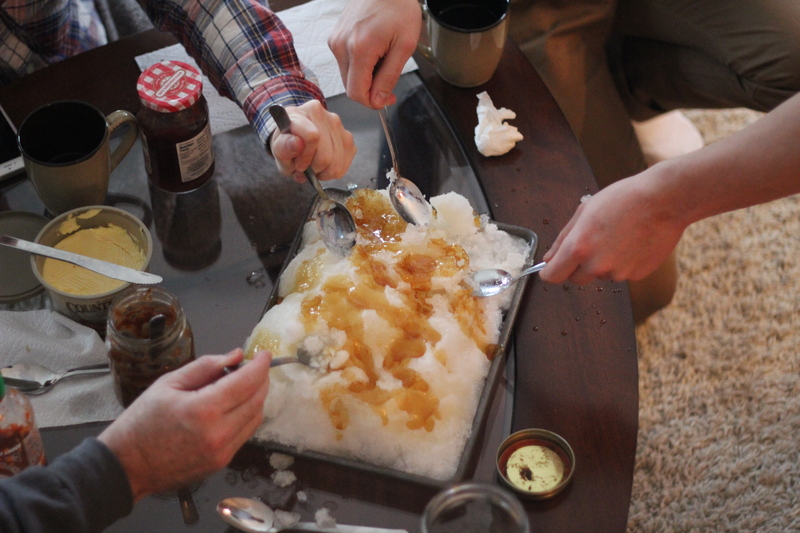 just boil the syrup until it’s super bubbly, then pour it over the snow! grab a spoon and dig in! 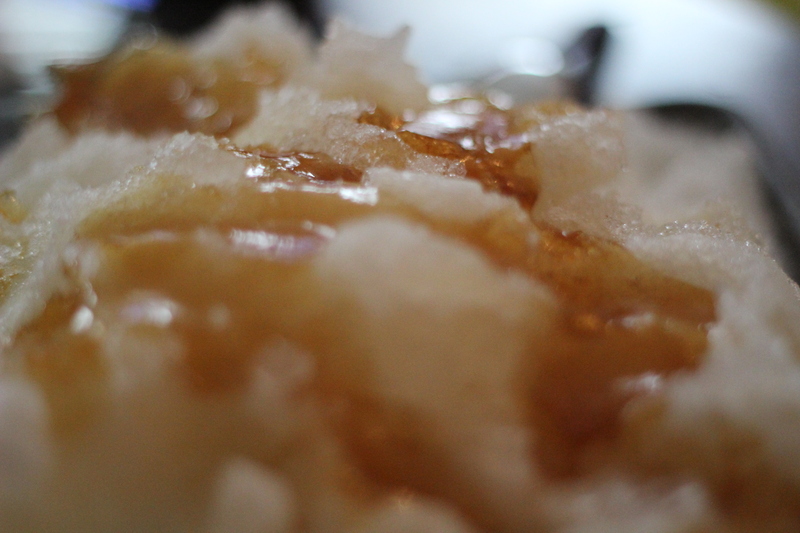 you might have to chisel out a piece, that syrup gets pretty hard super quick! and make sure to invite lots of friends! 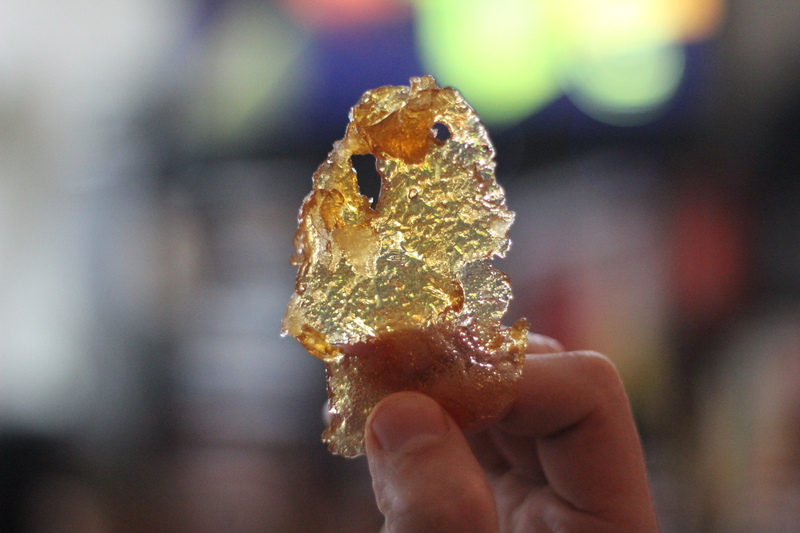 it makes the perfect crystalized syrup chips! just make sure to have your toothbrush ready. 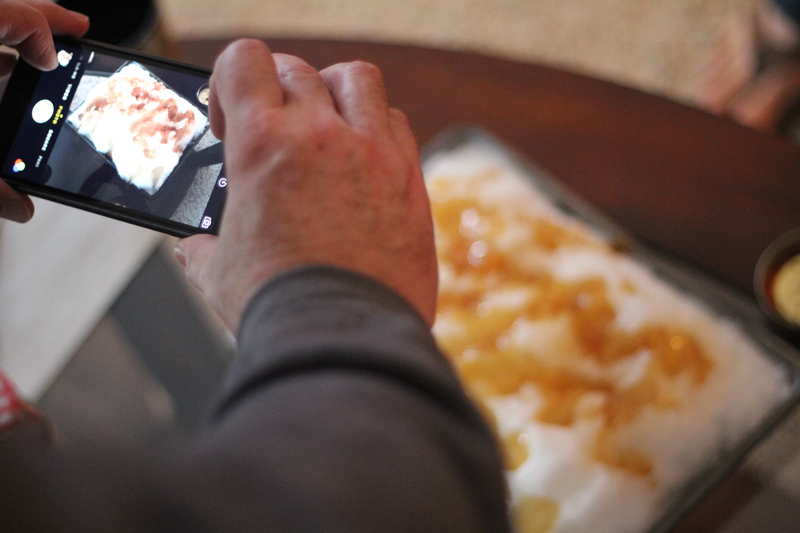 what kind of snow treats have you been making?